Coming into their week two match up against the New York Giants, the Dallas Cowboys knew they could control the game with -- for the first time in years against Eli Manning -- their pass rush and strong secondary. Exposing a weak Giants offensive line went well beyond the Cowboys front four in this win though. The Cowboys put Manning on the turf six times, with Passing Game Coordinator Kris Richard relentlessly dialing up pressure. 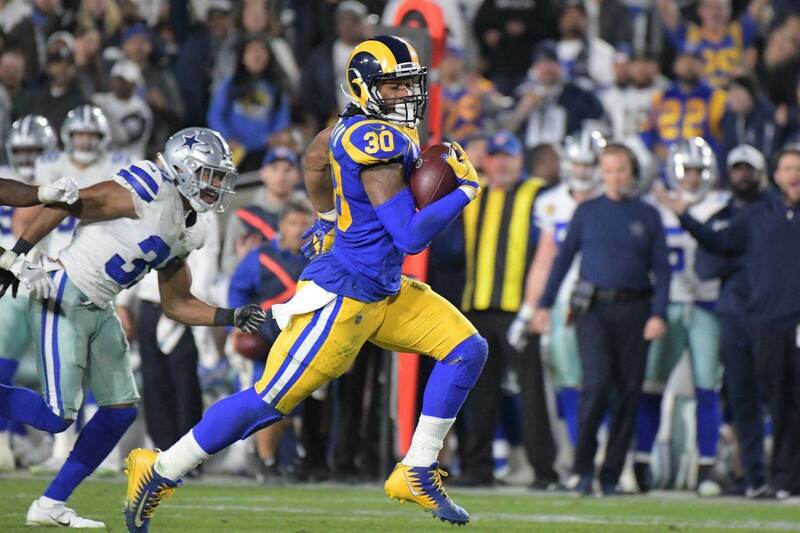 With the depth at linebacker to match up with Saquon Barkley and Evan Engram, along with Byron Jones' efforts on Odell Beckham Jr., it's no secret how the Cowboys defense forced Manning to dump the ball to his running back for 14 receptions. Barkley's longest catch going for ten yards, this was a nearly flawless game for Rod Marinelli's defense to even the Cowboys record at 1-1. Expecting much of the same from their front seven against a poor Seahawks OL, now is a good time to look back at some of the pressure packages the Cowboys used in week two. With a core of versatile linebackers they can trust, the Cowboys deployed Jaylon Smith, Sean Lee, Damien Wilson, and Leighton Vander Esch all over the field to present the Giants with different looks. What made the Cowboys defensive play calling so successful was their LBs ability to cover ground quickly and create depth in coverage. By doing so, the Giants could not take any chances down the field, their longest passing play going for 37 yards. On this play, even with the Giants looking to get the ball out quickly, the pressure from Smith and Wilson disrupt the timing. Sean Lee, the only Cowboys linebacker not sent after Manning on the play, ends up rallying from his starting WILL position to get in on the tackle. The Giants did not have the numbers up front to block Damien Wilson attacking from SAM, although more impressively, Smith was able to rip through a partial block from the right guard and get ahead of Wilson on their rush. This next blitz shows off the Cowboys strong coverage downfield against the Giants. Cornerback Anthony Brown had his fingerprints all over this game in the back end for Dallas, but on this play comes out of the slot after Manning. Sensing the pressure at his feet, Manning steps up and actually puts himself in position to deliver a good ball, but is forced into yet another check down. While linebacker blitzes are part of the "Richard effect" on the Cowboys defense, a well-timed slot blitz is a staple of Rod Marinelli's scheme. Using Brown a number of times in this role off the strong side, the Giants had no answers for the different pressures Dallas sent their way against Ereck Flowers at right tackle. 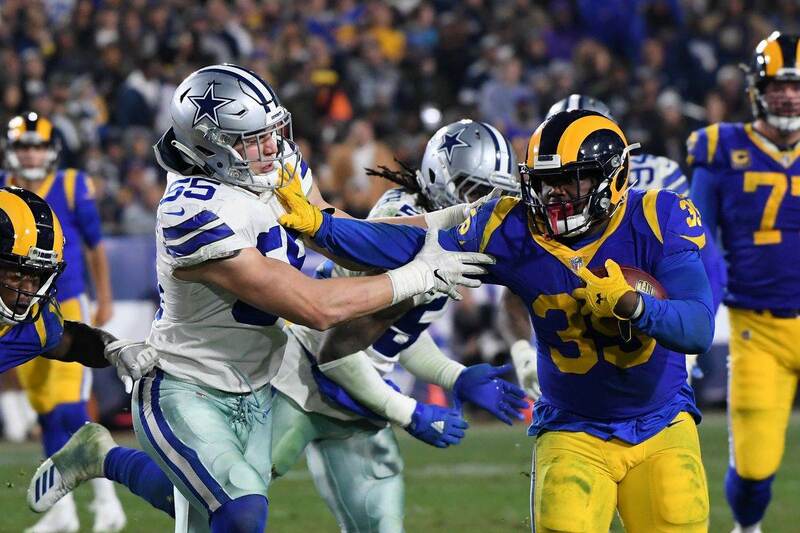 Even when Smith was picked up, as he was in the above play, the Cowboys capitalized on missed blocking assignments to get home with their front four. Taco Charlton the benefactor at RDE here, watch as Barkley rushes to keep Lee from having a straight run at his QB - allowing Charlton to do the same off the edge. Running untouched on the play, Charlton does a nice job taking a sharp angle to Manning and chasing him to the ground. "That's a fantastic play by Jeff Heath to run across the field and tackle Evan Engram short of the line to gain on third down. The Cowboys safeties were primarily called upon to play in run support in this game, a role Heath has struggled in previously. Showing off his strengths as an athletic and rangy defensive back on this play, Heath didn't get pushed up the field by Engram on his release, hunting him down after the catch in front of a fired up Dallas bench." Heath picking up Engram is just one example of a Cowboys defender exceeding expectations in coverage. Smith was able to run with Beckham Jr., as was Charlton on separate plays later in the game. The only fitting way to conclude this film study is with a DeMarcus Lawrence sack. The Cowboys best individual defender, Lawrence had his way with Flowers as we all expected. Playing to another one of Tank's strengths here though, Lawrence rushes to the inside off a well-executed T/E stunt with Tyrone Crawford. Also sending Brown at Manning again, the Giants pass pro leaves Lawrence unabated to the quarterback. Unlikely to escape the grasp of Lawrence on such a free rush, Manning does try to abort the pocket, but had Brown crashing down on him to collapse things. Lawrence might not earn many easier sacks this season. None of the Cowboys starters on defense are more capable of using their own ability to get to the QB than Lawrence still, who is getting all the help he needs from Richard as his play caller. Through just two games, the Cowboys commitment to forcing the issue on defense has potential to keep this team atop the NFC East as the offense comes into its own. Depending on the development of their own passing game, this may have to be a defense that can win Dallas games. The only way to do so is with sacks and turnovers. The latter is something Marinelli's defenses have always excelled at when at full strength (the Cowboys are expecting Randy Gregory back as early as this week and DT David Irving comes off suspension in week five). The former is something the Cowboys are creating with a deeply talented front seven, orchestrated by one of the best in the business. The Cowboys will look to build on their nine sacks this season against the Seahawks on Sunday, a team that's allowed the most in the league at 12. Their timing to go after Russell Wilson will be tested more than it was against the Giants, with Richard also better positioned to aid the Cowboys against his former team. 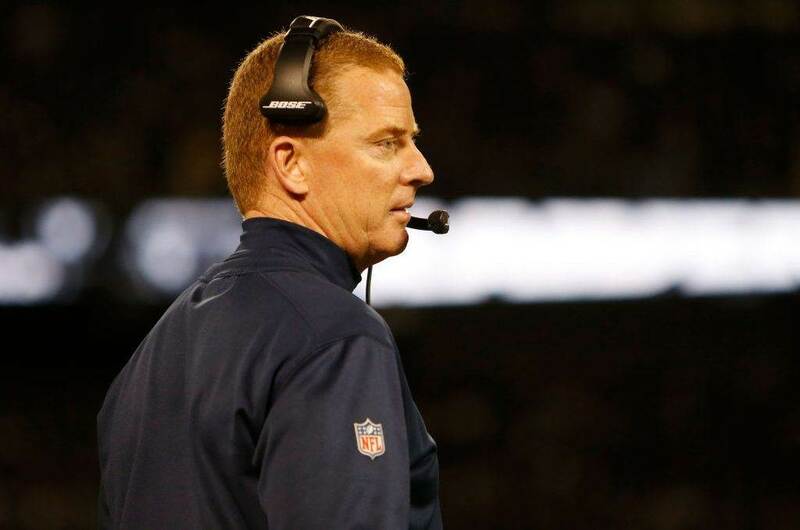 Tell us what you think about "Sean’s Scout: Cowboys Blitzes Keep Giants Play Makers in Check" in the comments below. You can also email me at Sean.Martin@InsideTheStar.com, or Tweet to me at @SeanMartinNFL!